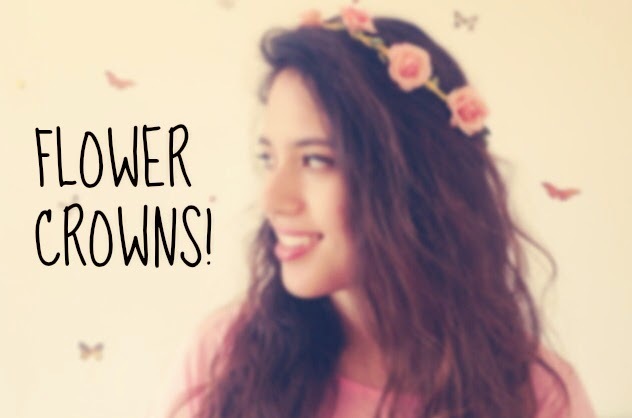 Flower Crowns || Getting Ready For Summer | RAWR BOWS. Shoutout to my sister for editing the photo! Hello everyone! I know, I know, spring started only a few weeks ago and I am already writing a post on summer... I just love summer, okay? And it's never too early to get excited about something you like. If you have a Tumblr or WeHeartIt you will have seen thousands of pictures of flower crowns. I've always thought they look very cute and fairy-tale like. However, I never thought I would actually buy one as I still don't know where I should wear it. I got mine from Choies for 5€ which is quite cheap as the ones from Topshop cost around £10. 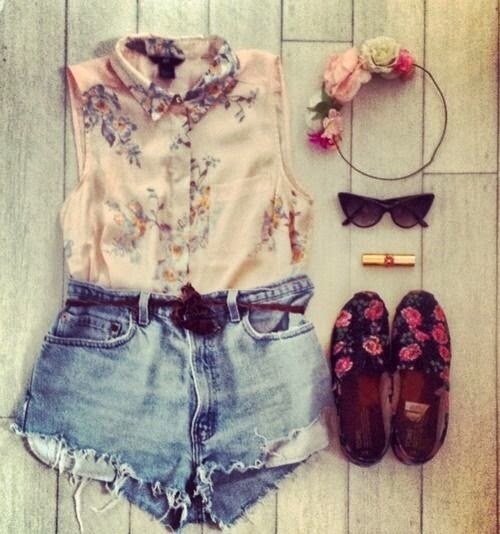 I personally love it and can't wait to wear it in summer! I am not going to any festivals this summer so I'll probably end up wearing it to parties and around the house. However, I would like to find a way to incorporate it into my every day outfits. And where do you go when you want outfit ideas? WeHeartIt! 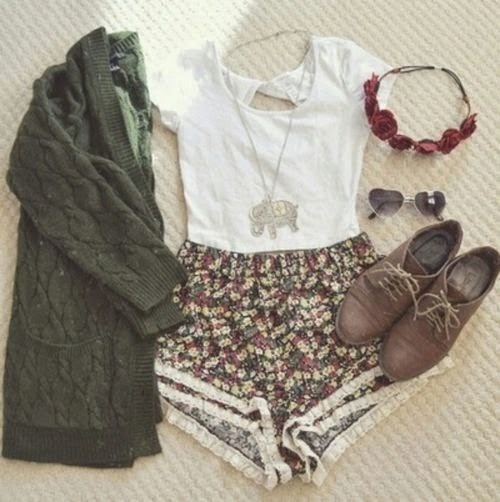 (All the 'outfit' pictures are from WeHeartIt and therefore I do not own them) What's your favourite accessory for spring and summer?